Planning a wedding guest outfit can be a stressful job. You might not be the bride, but you want to make sure you're looking fire in all the photos. Whether you opt for a jumpsuit or a dress - it's your shoes that'll really bring the outfit together. 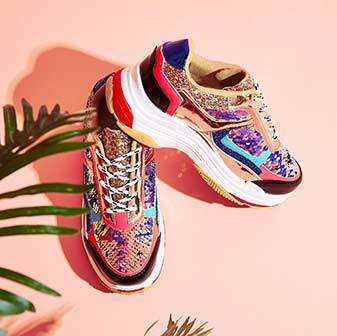 Luckily we've got you covered with our sassin' collection of wedding guest shoes. 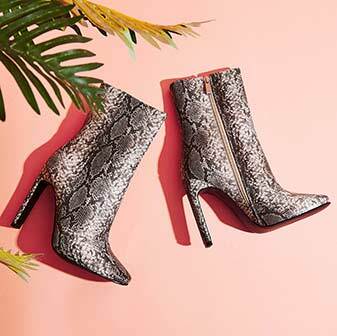 Featuring the latest styles, trends, colours and patterns - you're sure to find the perfect pair of heels from our selection. 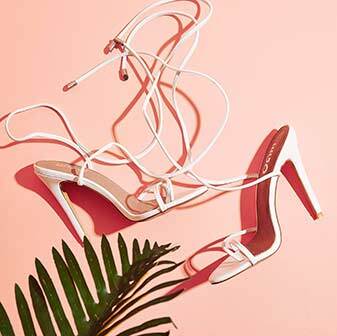 If you're wearing a plain dress, then opt for a pair of statement heels, but if you prefer your outfit to do the talkin', then get your hands on our sassin' barely there perspex heels to compliment your look. 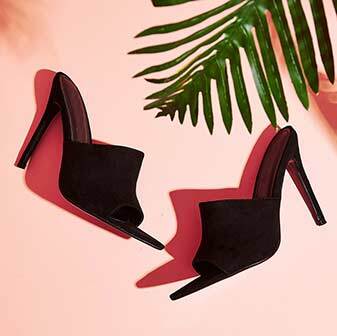 Whatever you go for, our wedding guest heels are sure to keep you sassin' all day long.